Our fleet has grown to serve a diverse customer base with both transport and towing services. As a result, we have the depth of equipment in our fleet to handle a wide variety of situations. 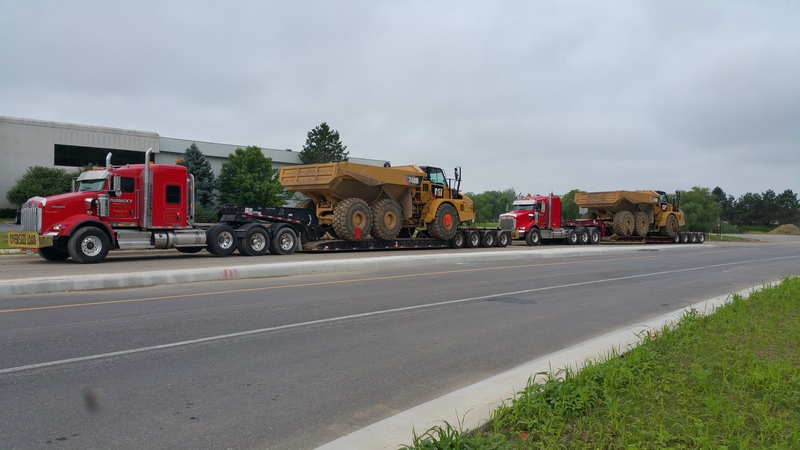 When needed, we can bring more than one heavy duty piece of equipment to a job site or scene of a major problem for the most efficient solution for our customer. Our two locations can act as a transport hub, or for equipment in transit or on temporary hold. We also offer secure storage at our Westfield and Carmel lots for vehicles or equipment. You never reach an answering service or voice mail system at Paddack’s. A trained dispatcher is always on duty to take your call, analyze your needs, and send the right truck to your rescue. Copyright © 2015 Paddack’s. All Rights Reserved.